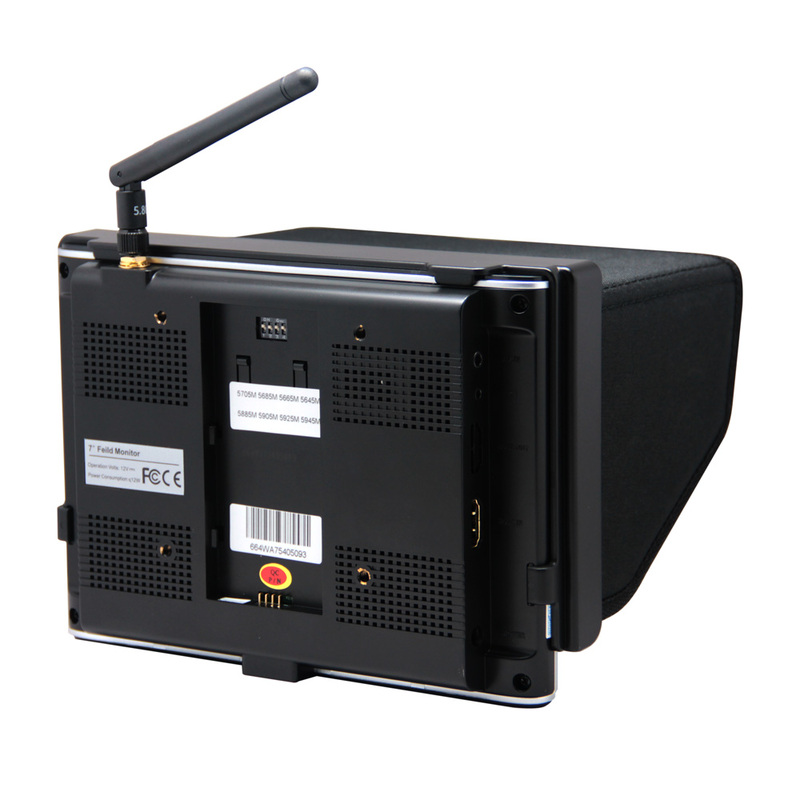 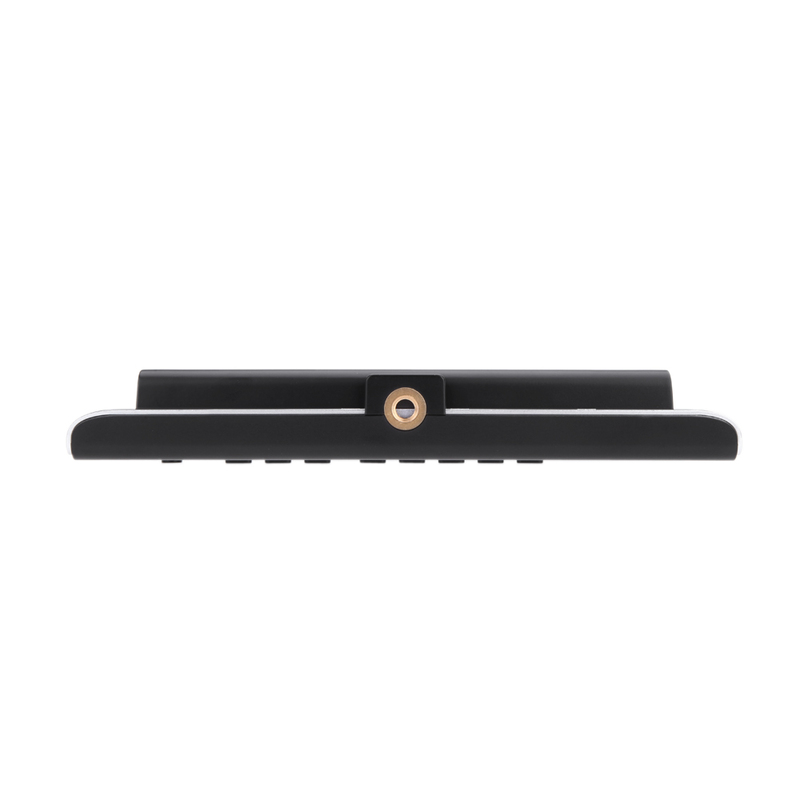 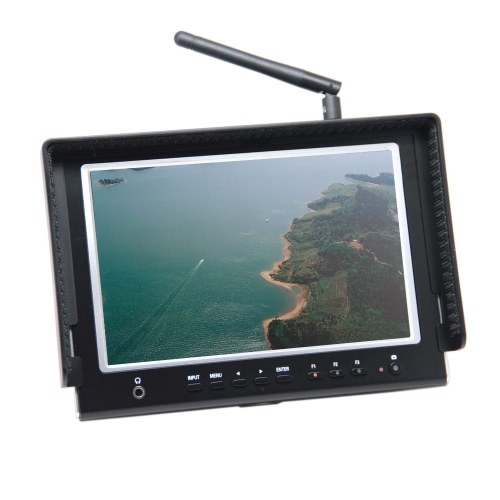 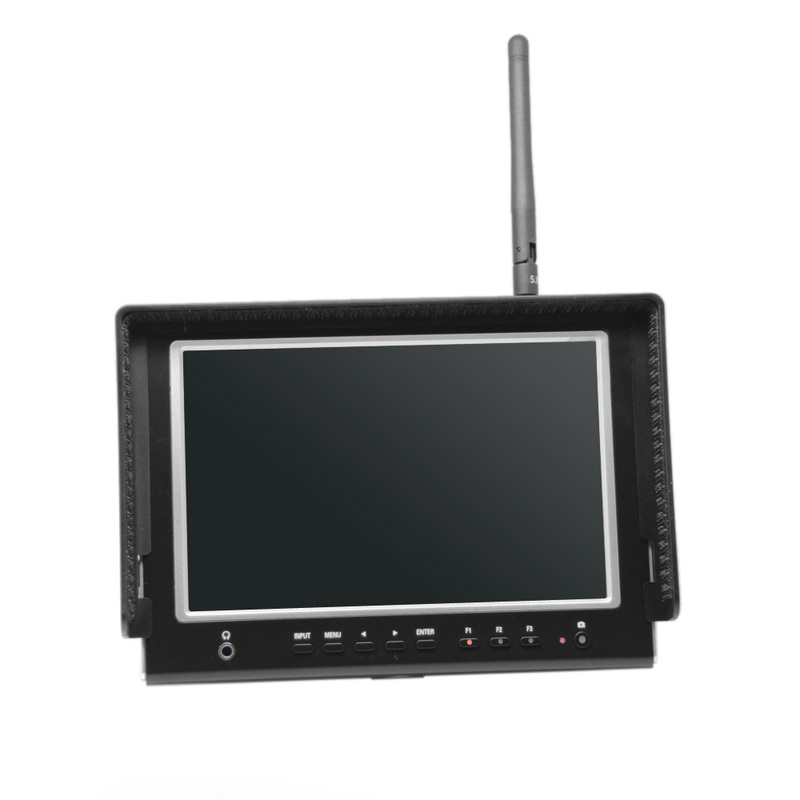 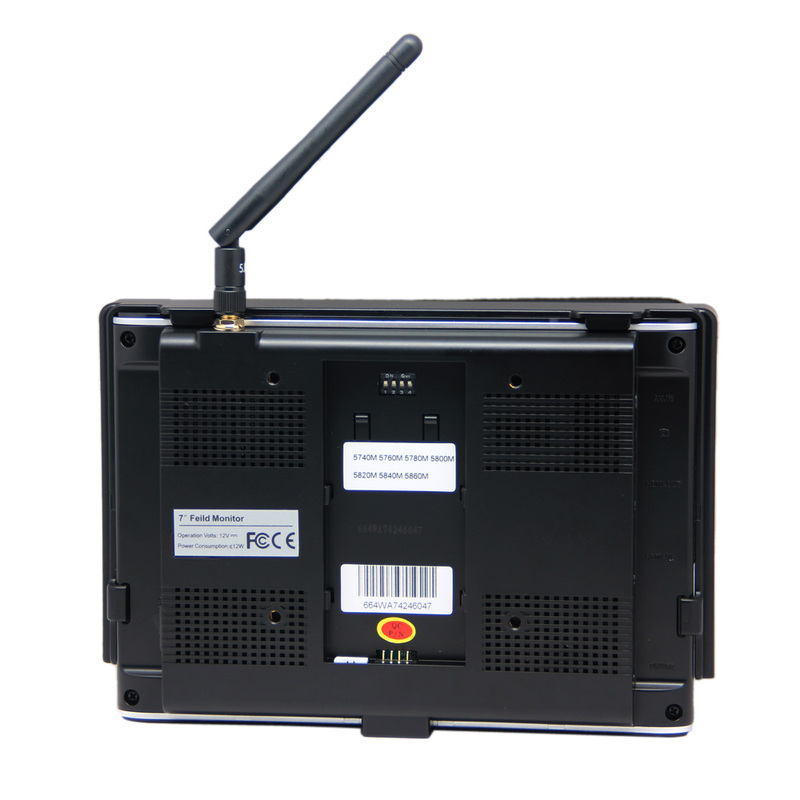 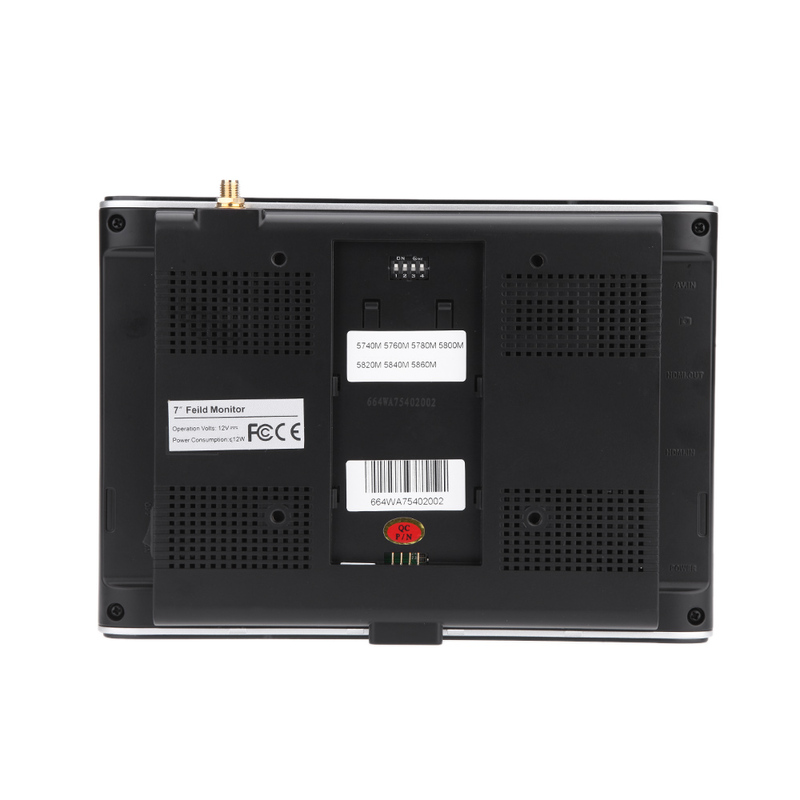 5.8GHz Wireless monitor is design for FPV and HDMI camera. Super high quality IPS Panel Screen. 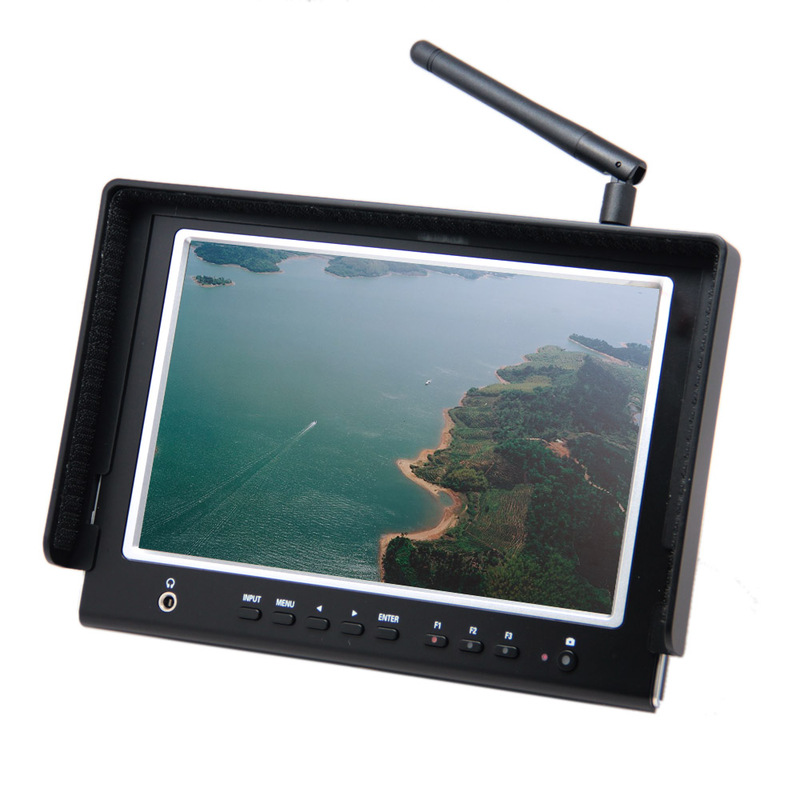 No "blue screen" problem when the signal gets weak, flying much further and never lose image. 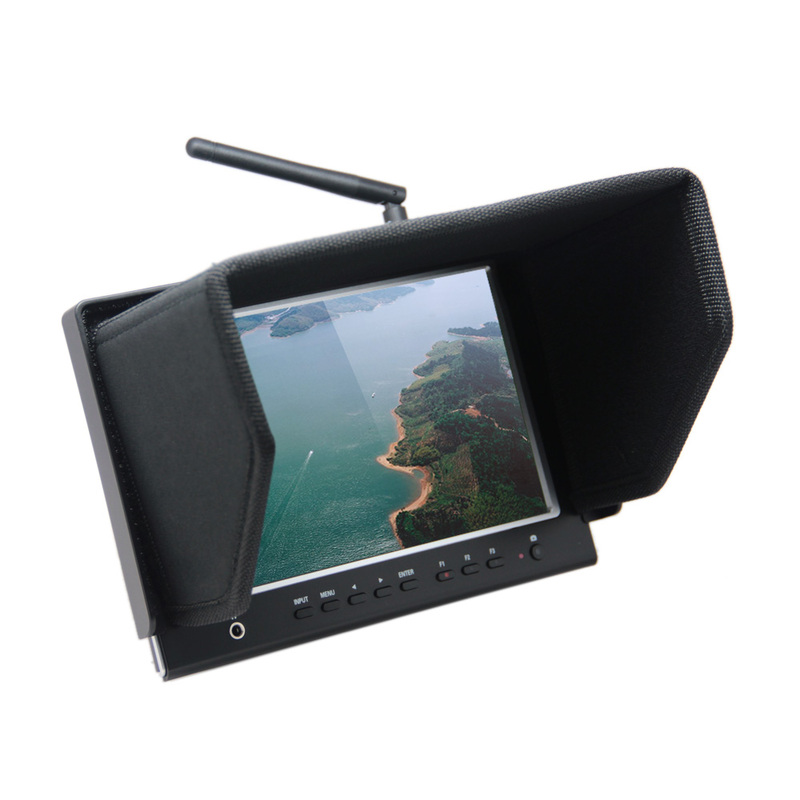 Application for FPV & Outdoor Photography.